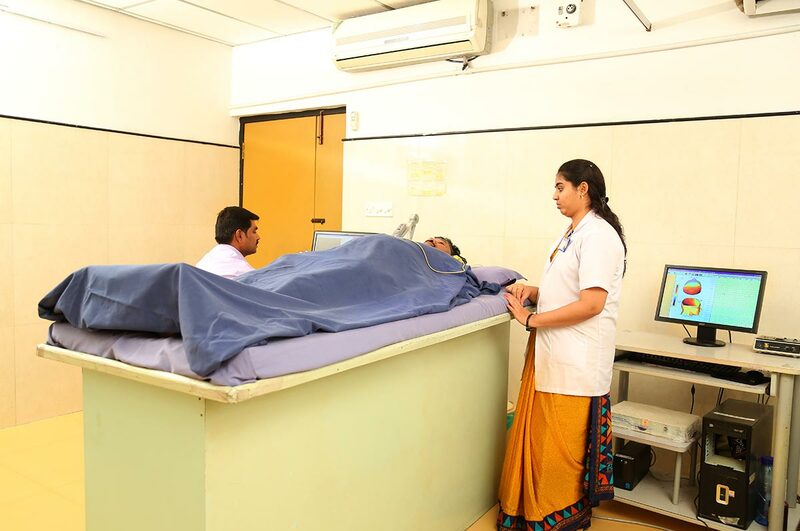 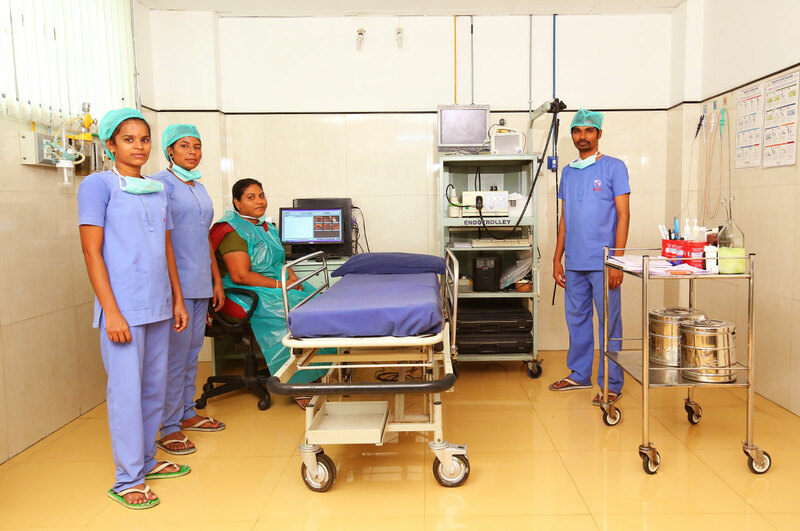 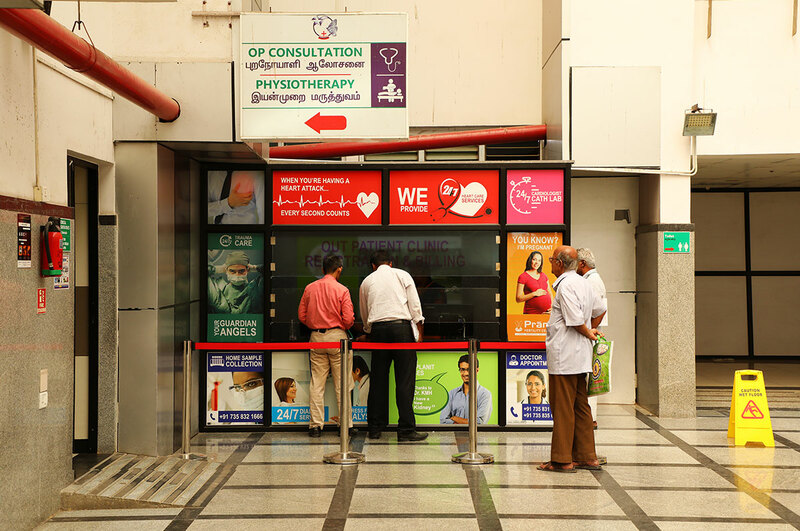 The Intensive Care Unit (ICU) at Dr.Kamakshi Memorial Hospital is specialized and equipped with standard technologies in order to provide comprehensive and critical care for the persons with life threatening injuries or illness. 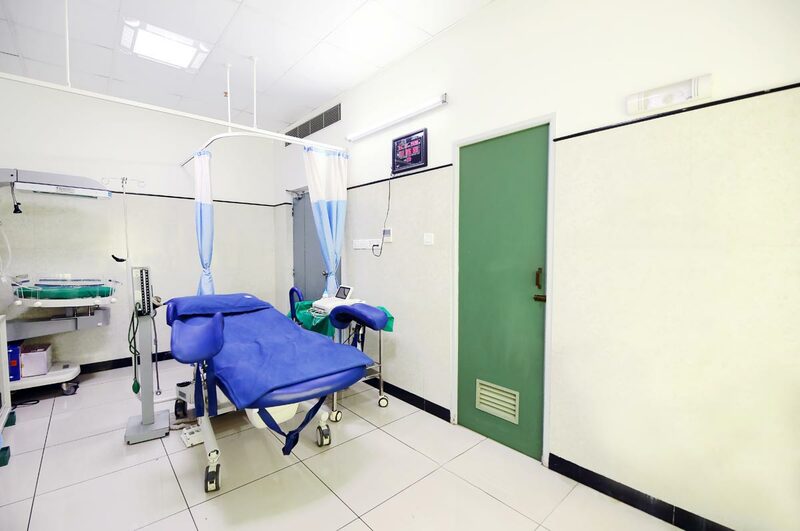 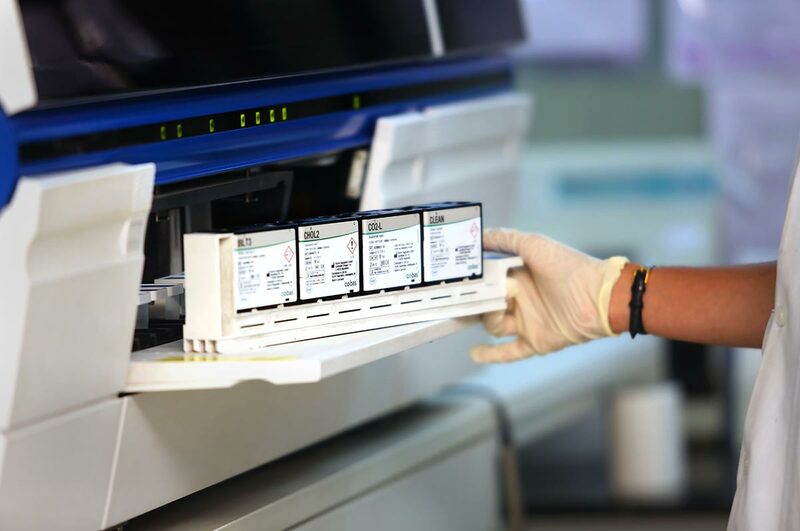 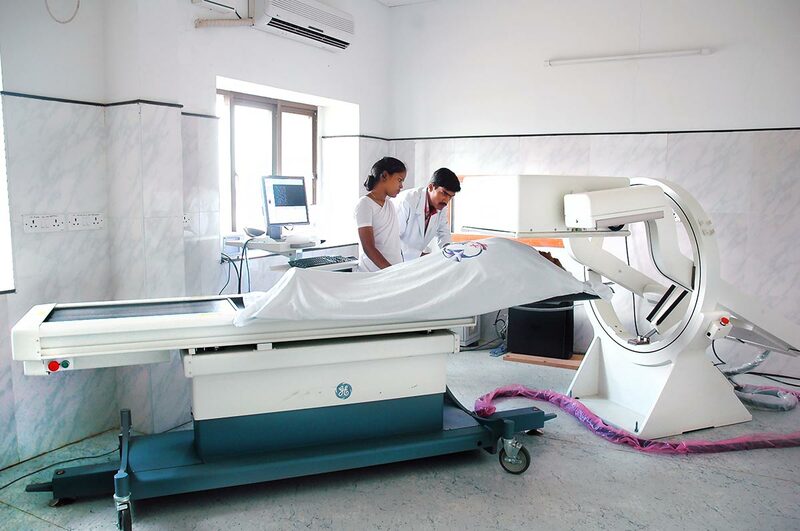 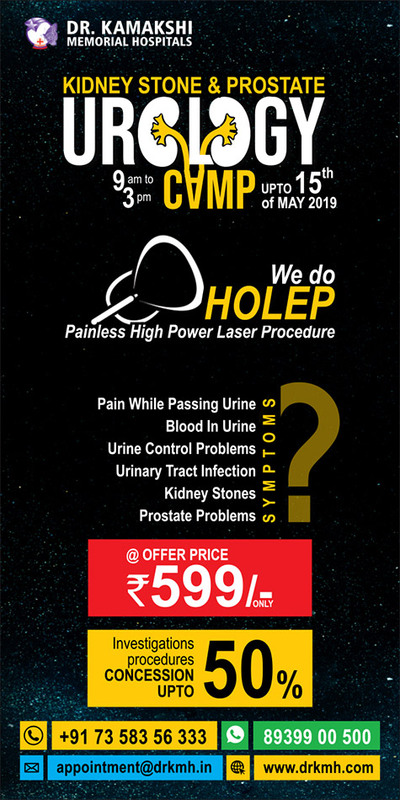 It has high qualified team of health care providers to provide close and constant attention in treatment of the critically ill patients for around the clock. 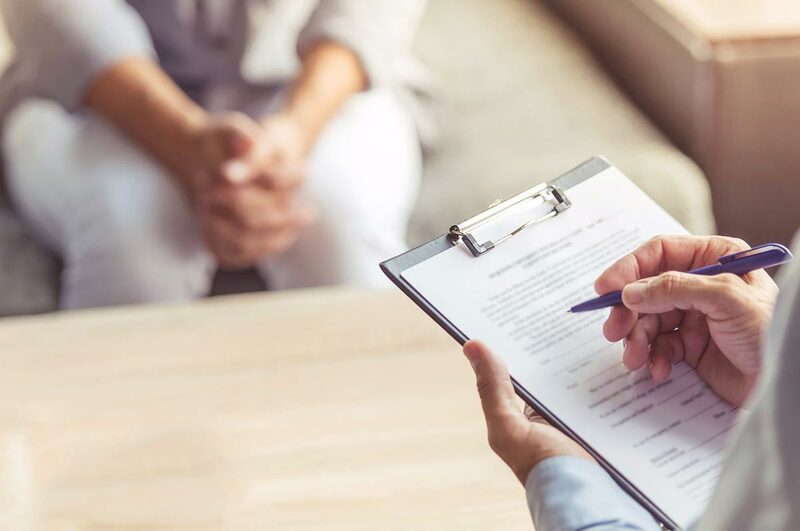 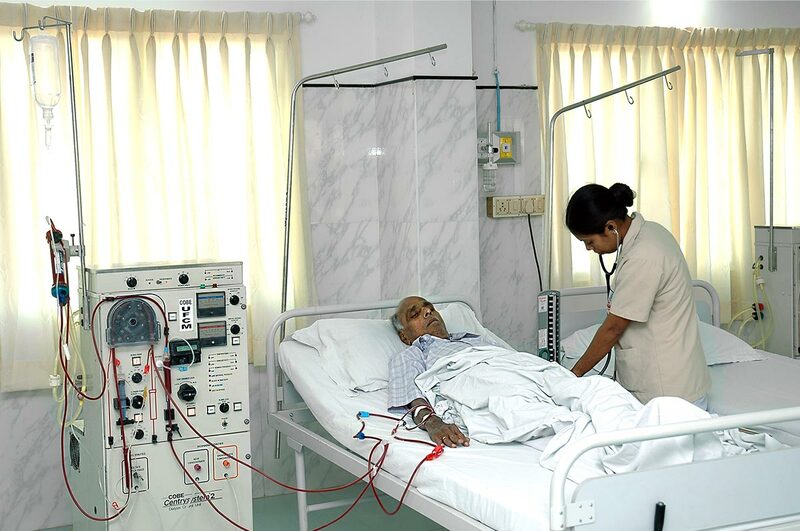 Patients may need specialist treatment because one or more of their body systems, such as their heart, lung or kidneys, are not working properly. 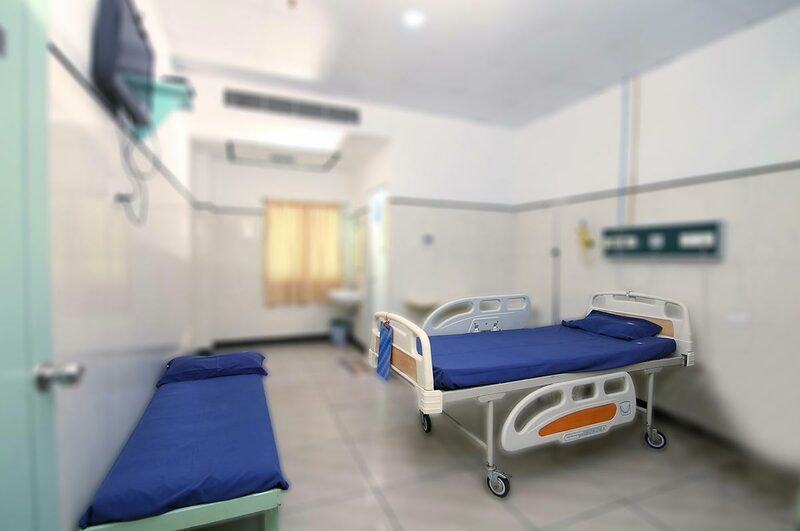 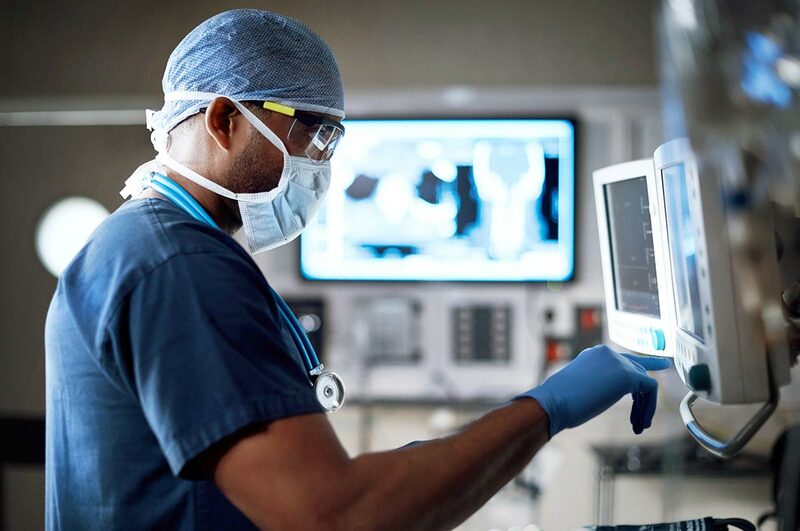 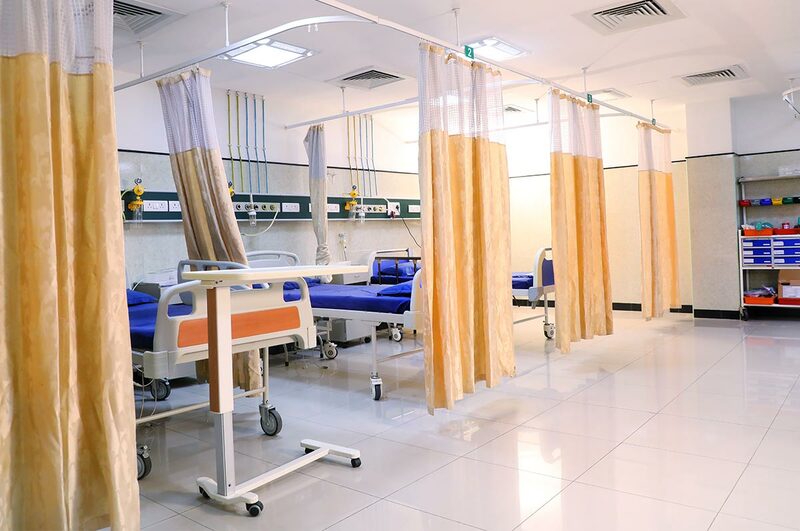 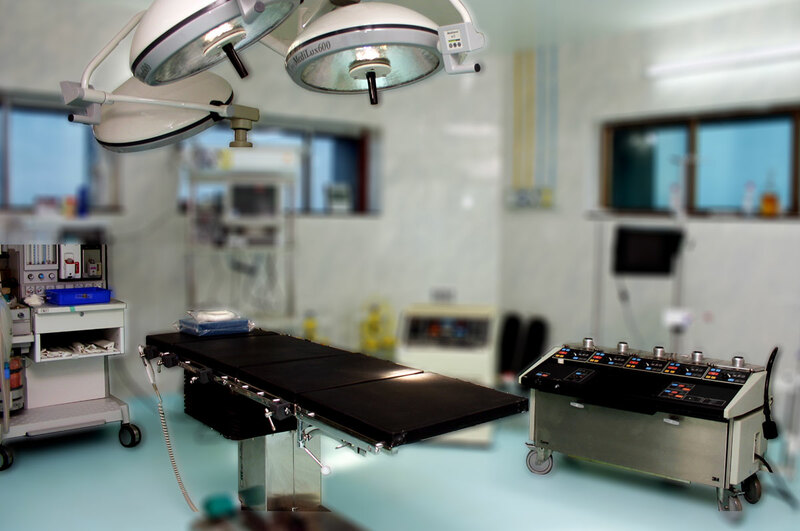 Admission to the ICU may be pre-planned, for example for close monitoring following major surgery or unplanned, for example following a car accident, trauma or deterioration in a patient's condition. 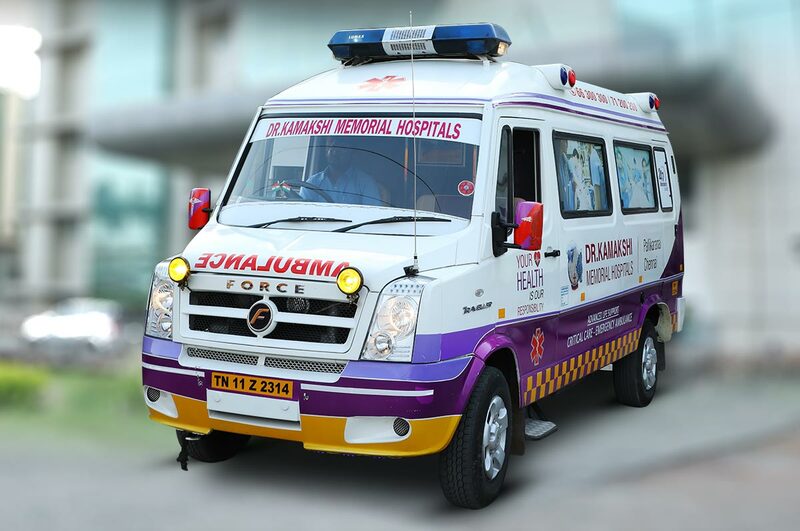 With the help of fully equipped ambulances service and well trained paramedics in life support, the hospitals offers pre hospital care for before and during the transportation for the patients who are critically. 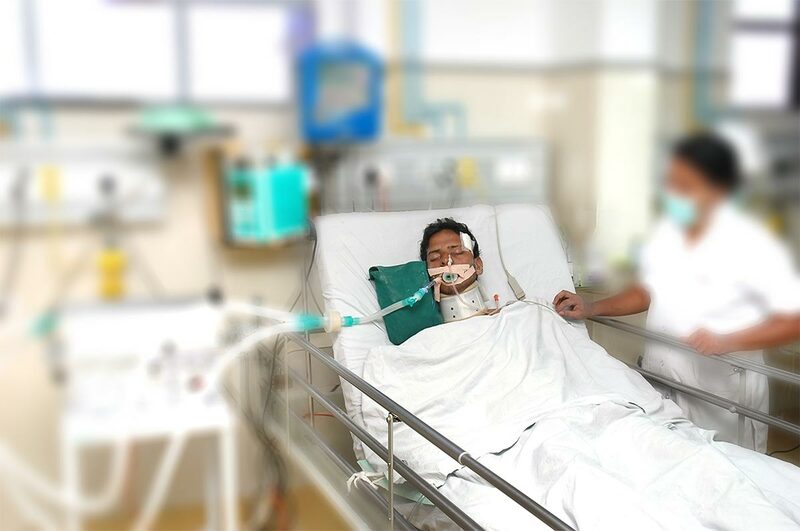 The physicians in the ICU works based on the Advanced Cardiac Life Support (ACLS) and Advanced Trauma Life Support (ATLS) protocols. 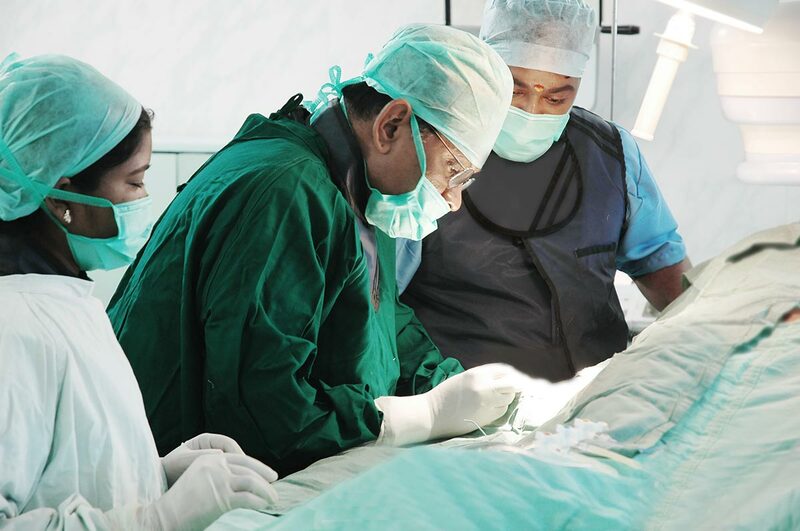 The patients arriving in the triage area are first seen and stabilized with close observation. 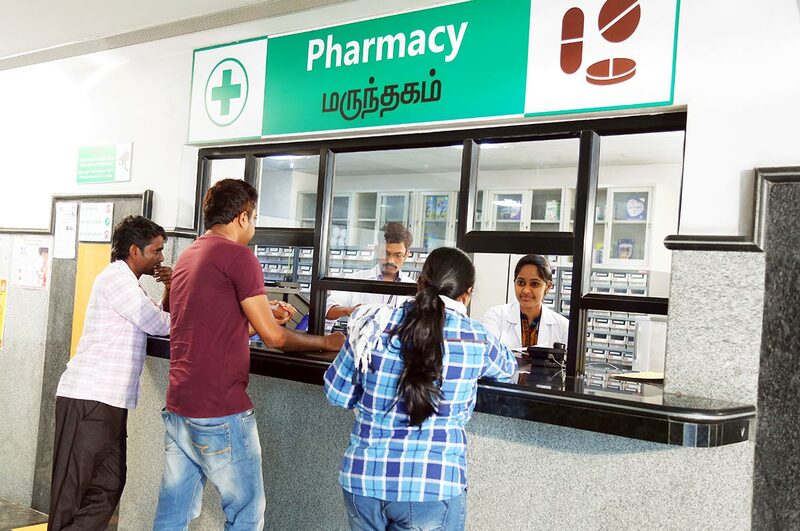 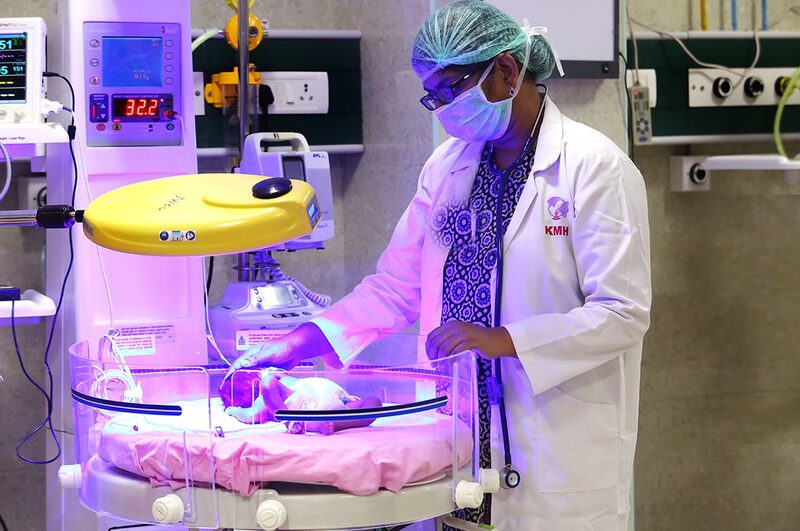 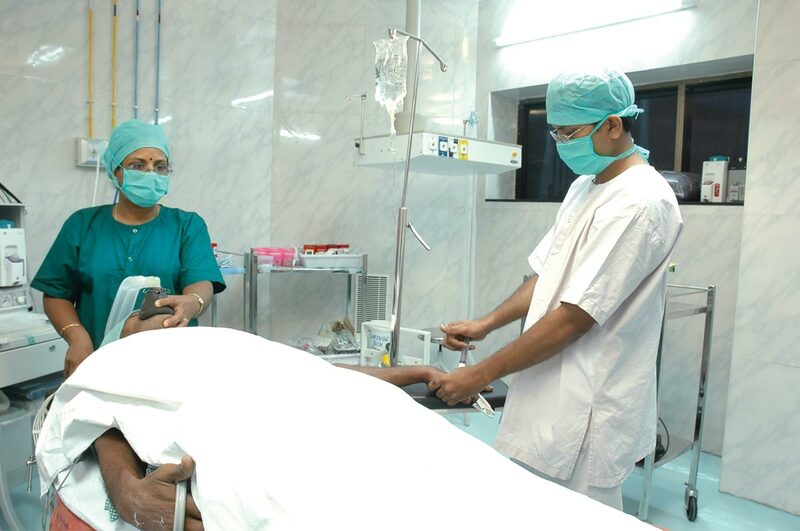 The specialists are for 24x7 in the Intensive Care Unit in the hospital for the benefit of the patients. 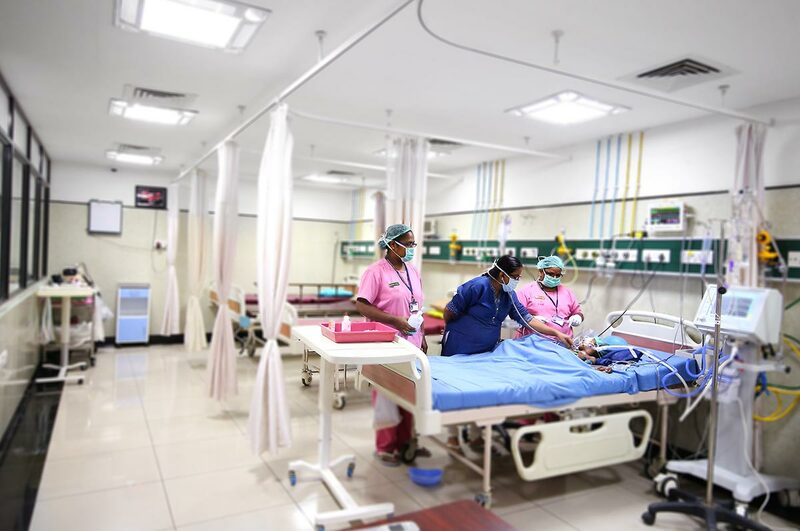 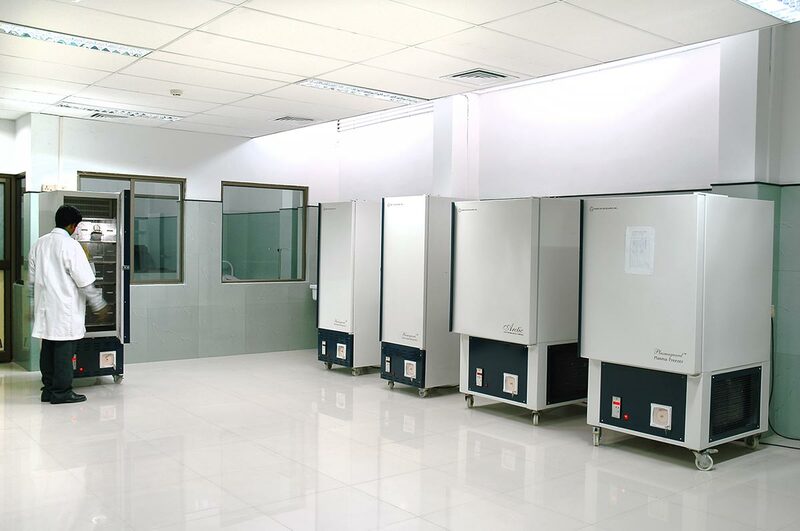 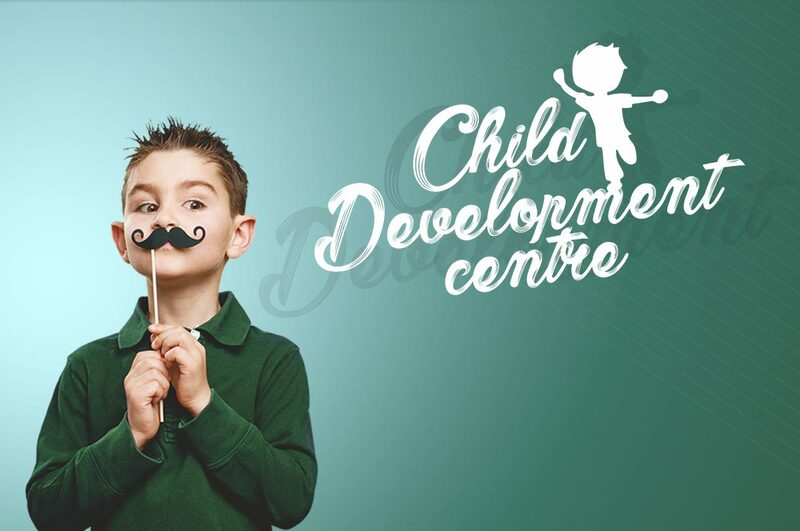 The intensive care units are multidisciplinary, admitting the more complicated elective surgical patients and all general, medical and surgical patients requiring intensive or high dependency care. 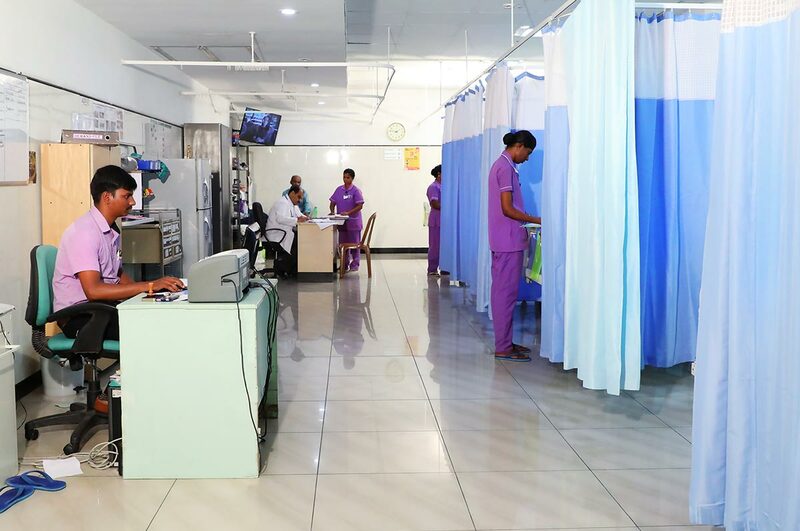 The Intensive Care Units of Dr.KMH work closely together to provide the best patient care and patients may need to be transferred across sites to access specialist services.